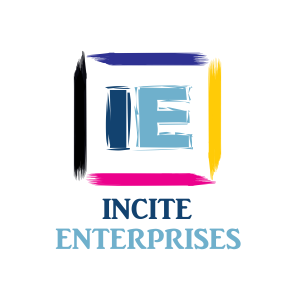 Incite Enterprises specialized in Rotogravure Printing on all types of Pharmaceutical Strip / Blister foil and Paper packaging. We have skilled labor and competent team who works efficiently to meet and exceeds customers expectation. With over 40 years of experience in Gravure Printing Industry, maintaining quality of a product is our utmost priority. Apart from product’s quality, we work effectively to provide excellent services to exceed our customer’s satisfaction. We promise to deliver the services on time and strive to do our best. Moreover, our facility is equipped with latest machinery that gives quick and outstanding result. 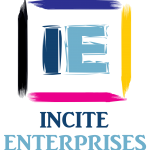 Incite’s mission is to be the leading Rotogravure Printers of Packaging material in the Pharmaceutical and Printing Industry of Pakistan; through innovation, continuous improvement in product development and zero-error quality control and assurance by which we aim to build and sustain promising productive business relations with all of our stakeholders.